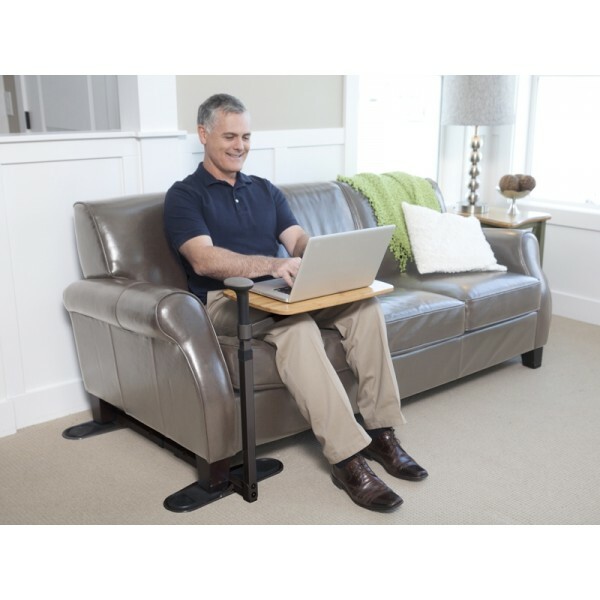 The Omni Tray from Stander gives you the convenience of a TV Table and the safety of a mobility handle in one product to keep you happy and healthy. 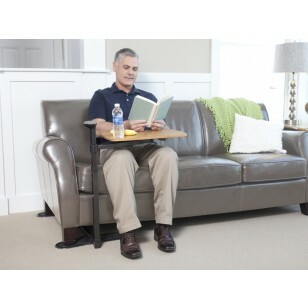 The Omni Tray features a large Bamboo tray table that is perfect for using your lap top, eating dinner, or reading your favorite book. When not in use simply rotate the table off to the side for use as a couch side table. 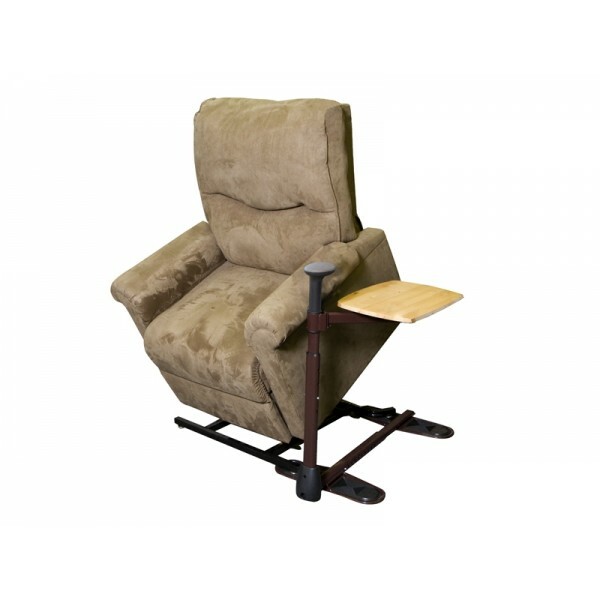 The ergonomic mobility handle gives you the leverage you need to help boost yourself up off the couch safely and independently. 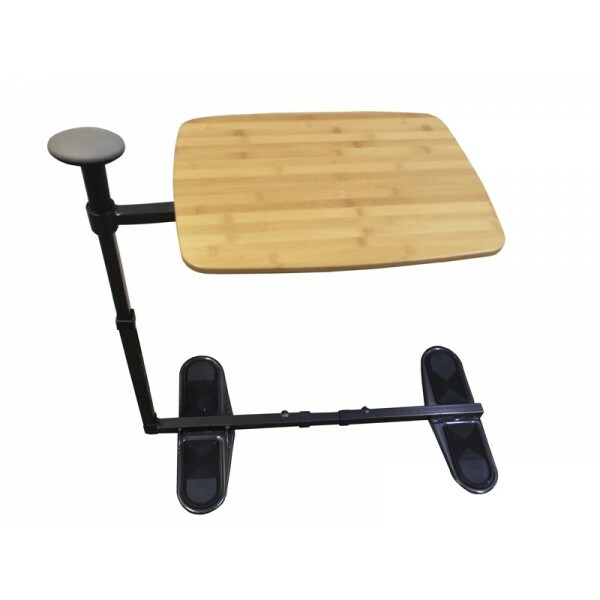 Whether you have recently had surgery or simply lack the same mobility you once had, the Omni Tray is the functional and attractive tray table you’ve been looking for.